Antigua and Barbuda is the official name of two delicious islands in the Caribbean. You may remember hearing about Barbuda, which lost 95% of it's buildings and infrastructure to Hurricane Irma in 2017. 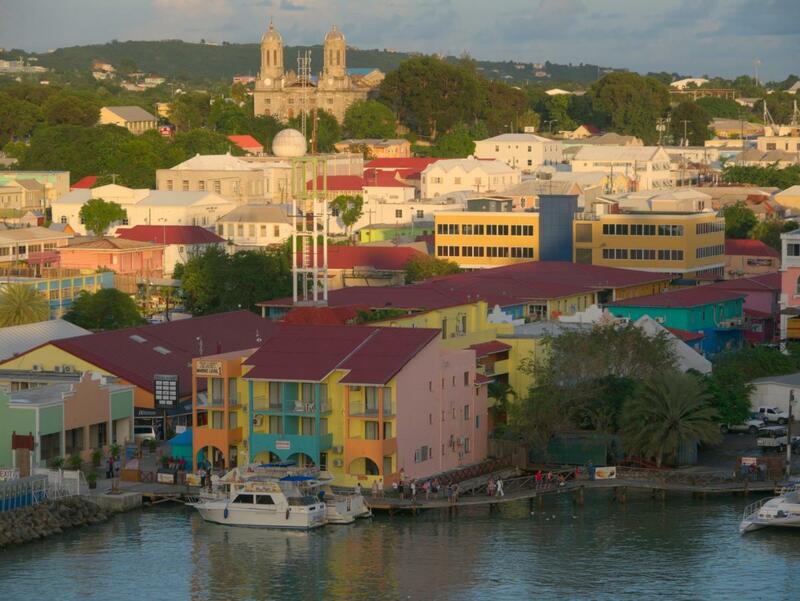 It's people were evacuated to Antigua, where I hope this charming harborside is still standing.